Dr. Norma J. Ryan, RN, MCHES, Coordinator for Ohio Connections for Children with Special Needs (OCCSN) at the Ohio Department of Health, recently completed the 2014 E-Learning Institute, a collaborative effort between the Public Health Foundation (PHF) and the Centers for Disease Control and Prevention’s (CDC) Division of Scientific Education and Professional Development (DSEPD). Dr. Ryan’s Quick-Learn Lesson is an e-learning module for the 5As Healthy Weight Program, based on a brief intervention model, for health professionals working in women’s health centers. The 5As approach was developed to address obesity and overweight in women of childbearing age since both are potential risk factors for certain birth defects. The target audience for the quick-learn lesson are health professionals working in women’s health centers. 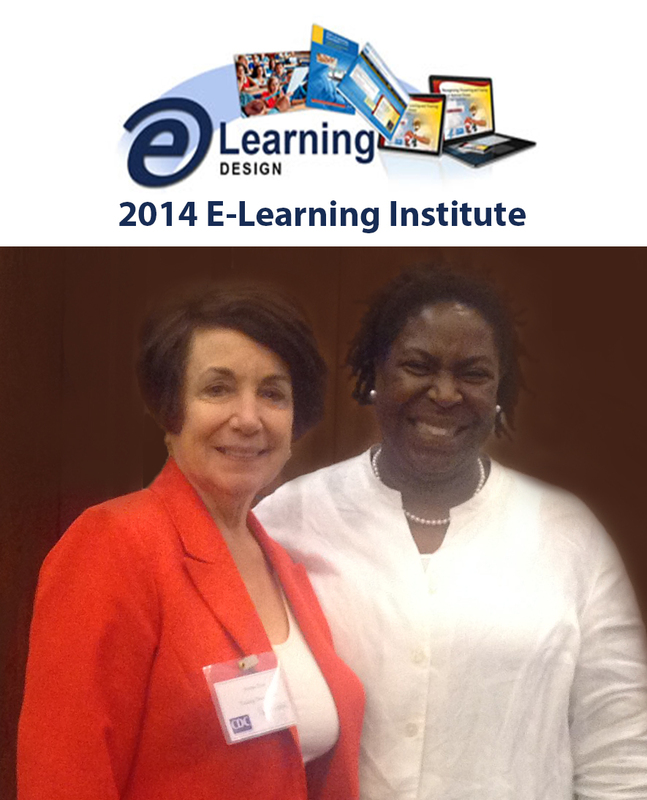 Dr. Ryan was paired with mentor Darral Brown MSc., MEd., Instructional Designer, working with EDCELS in CDC/DSEPD.